For anyone with an interest in The Prisoner, this book is essential. Readers will be left in no doubt that Eric is guided by strong principles. It may have been that which enabled him to forge such a close relationship with McGoohan, whilst working together. I've always felt that the accompanying music really takes this series onto another level. The choices are so in tune. And Eric is very largely responsible for this. His tales of this are very revealing. More than this, the book is very well written, Eric communicates well. We learn so much about the TV and film industry. 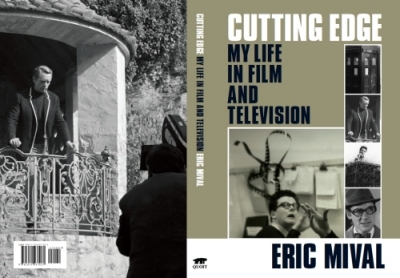 In addition, as an example of Eric sharing his extensive knowledge of film-making, there are several informative tips for anyone interested in making a film themselves. I give it 5 stars because not a sentence is wasted, I learnt so much.